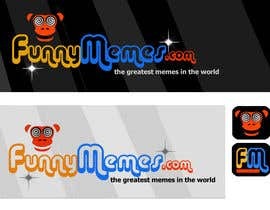 Logo design for a Meme website. 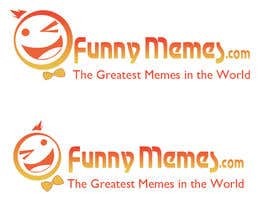 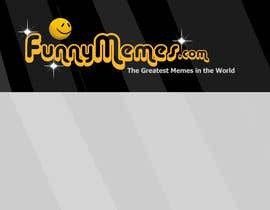 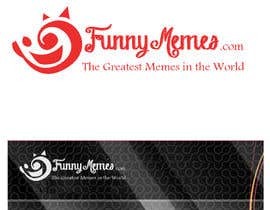 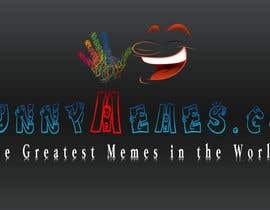 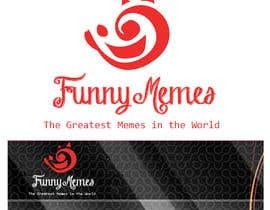 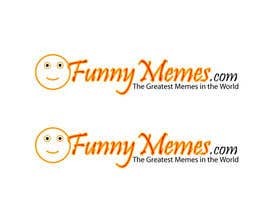 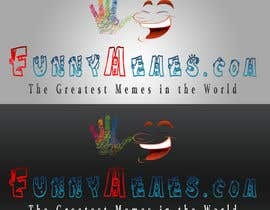 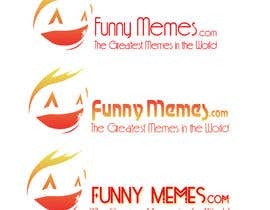 I would like a logo designed with [login to view URL] written next to it in a cool design with "The Greatest Memes in the World" written under it. 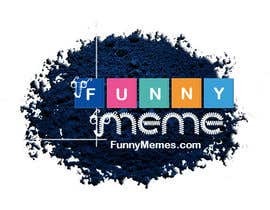 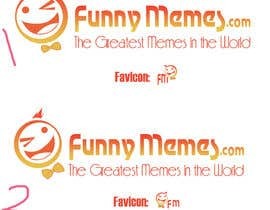 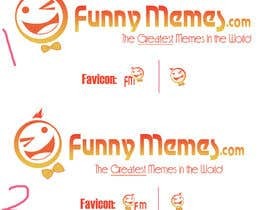 I would also like the F and the M from Funny Memes to be creative so I can use it as my Favicon. 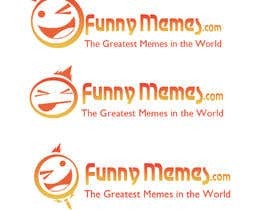 Please check #2 and #4. 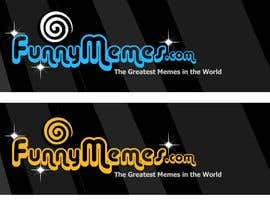 If you have another color preferences, i can modify my design. 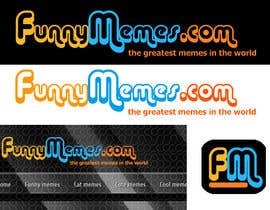 It's an interesting concept but I do not find it is very applicable to a meme website for humor and entertainment. 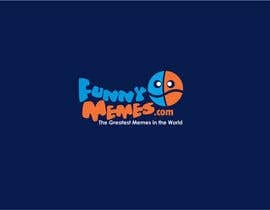 Thanks and hope to see more great work!